In a commendable achievement, five students and alumni of West Bengal National University of Judicial Sciences (NUJS) have been offered admission to the LLM programme at Harvard Law School. The meritorious candidates endowed with the select opportunity are Vasujith Ram (Class of 2017), Pankti Vora (Class of 2015), Varsha Bhattacharya (Class of 2013), Pranav Mittal (Class of 2011) and Rupavardhini Raju (Class of 2010). The candidates shall be joining the ranks of previous Harvard scholars from NUJS this fall. The much-exalted Harvard Law schools offer a one-year degree programme of Masters of Law (LLM). A batch normally comprises of around 180 students from around 70 countries, represented by professionals from diverse backgrounds. Harvard’s LLM students include practicing lawyers, government officials, law professors, judges, diplomats, human rights activists, doctoral students, businessmen and women, and others. 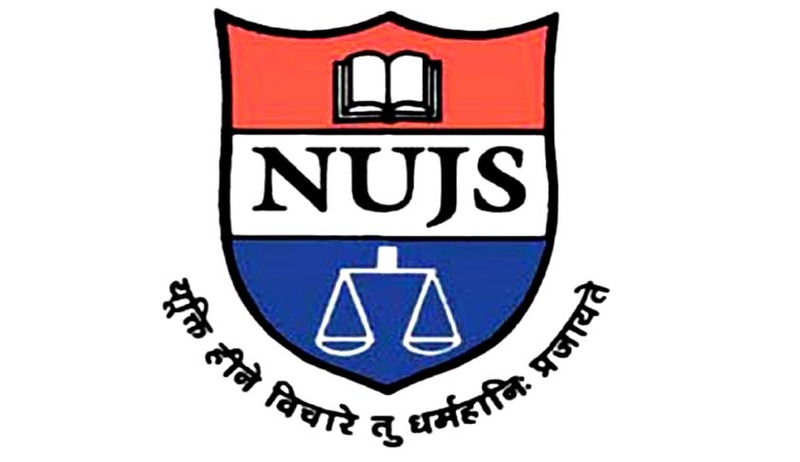 The NUJS was established in 1999 by the Bar Council of India, in conjunction with the Government of West Bengal. The NJUS, Kolkata, along with the GNLU and NLSIU, Bengaluru, are the only three national law schools which have the Chief Justice of India as the Chancellor.